Live music featuring the Shane Runion Band, Frank Grasso, Josh Stewart Band and more will be performing from noon till 8 pm followed by a fireworks display, Kids activities will be from noon till 6 pm and will include a Cartoonist, Pony Rides, Petting Zoo, Inflatables, Knockerball, Kiddie Barrell Train Rides, Games and Prizes. Concession stand, food vendors, craft exhibitors and more will be available. Southern Ohio Medical Center will be providing a wellness exhibit free to the public. Vendors and exhibitors wishing to display or sell their goods may contact the mayor’s office at 740-456-4103, ext. 2. 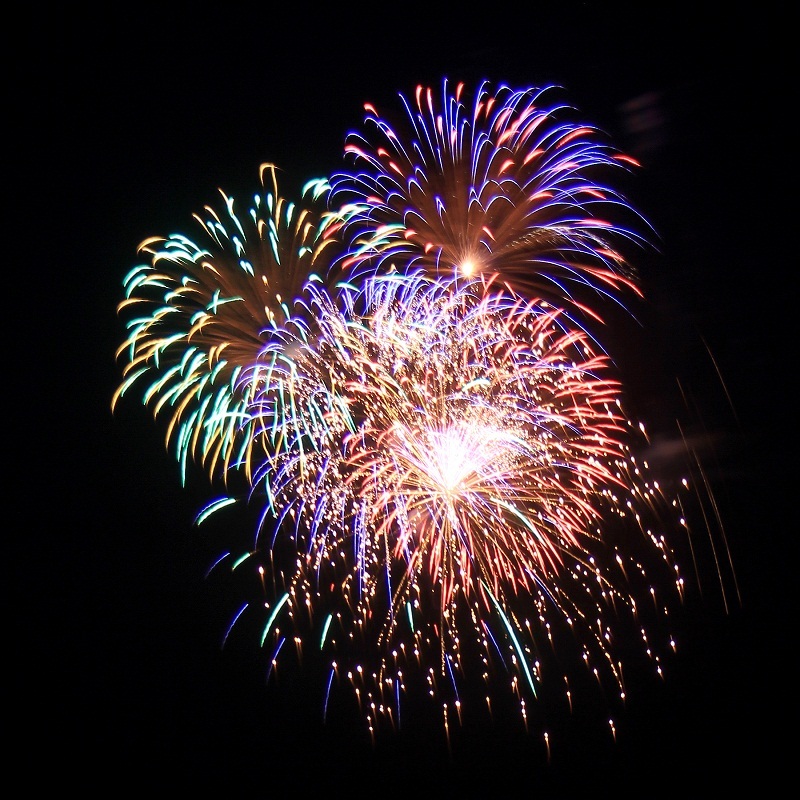 The village has scheduled their Independence Day fireworks show for Wednesday, July 4th. DJ music will be provided, and is being sponsored by Automania. There will be Inflatables for the kids, and the concession stand will be open as well. Fireworks will be launched from the lake bottom area and will begin at dark. Bring your own chair, there will be seating in the ballpark. Planet Fitness held its grand opening and ribbon cutting Monday December 4 in the New Boston Mall. The national chain opened the fitness center between Tractor Supply and Ollie’s. Thanks for this great investment in the New Boston community. Joining Mayor Williams and councilmen Mike Payton, Jon Mills and Dan Fetty was General Manager Tim Hutchinson, Regional Manager Mike McKenna, Danni Allen of NBC’s “the Biggest Loser,” Lisa Carver, and members of the Portsmouth Area Chamber of Commerce. Nothing from Apr 23, 2019 to Apr 30, 2019.